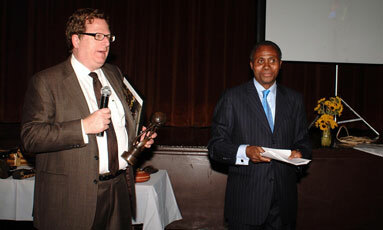 The Adakum Educational Foundation held its 2nd annual gala affair in New York City on October 17th 2008, and it was very well attended. 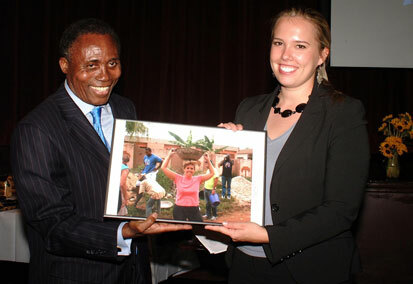 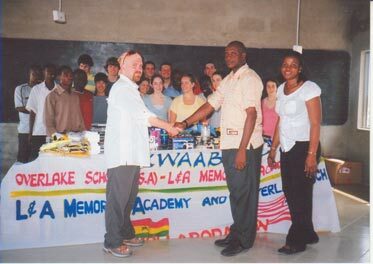 3 individuals were honored for their support and contribution to the Foundation, the L&A Academy, and Ghana. 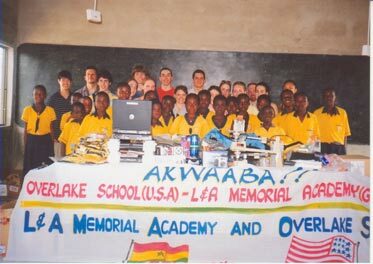 Overlake High School contingent, USA, with a section of the L & A students - Ghana. 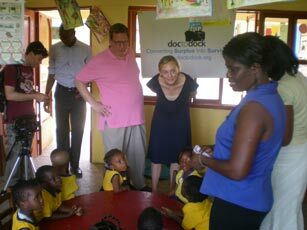 Dr. Bruce Charash, founder of a US – based “DoctoDock” interacting with pupils and some teachers of L&A Memorial School during a visit to Ghana. 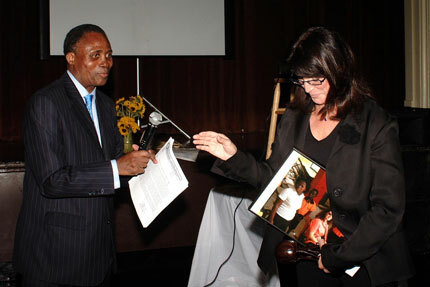 May 2008.